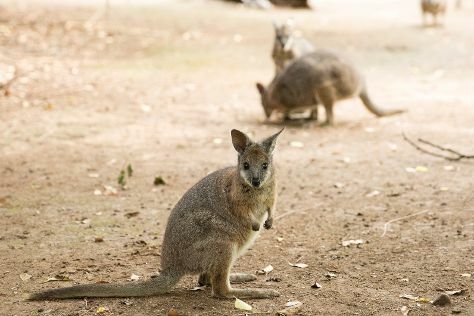 Escape the urban bustle at Adelaide Zoo and Seacliff Beach. Get a sense of the local culture at Kalleske Wines and Art Gallery of South Australia. Venture out of the city with trips to Murray Street Vineyards (in Greenock) and Fox Creek Wines (in McLaren Vale). Dedicate the 19th (Thu) to wine at some of the top wineries in the area. There's much more to do: contemplate the long history of Adelaide Oval, hunt for treasures at Adelaide Central Market, identify plant and animal life at Cleland Wildlife Park, and get engrossed in the history at South Australian Museum. To see other places to visit, maps, photos, and more tourist information, read Adelaide visit planner . In December, daily temperatures in Adelaide can reach 30°C, while at night they dip to 17°C. Wrap up your sightseeing on the 21st (Sat) to allow time to travel back home.